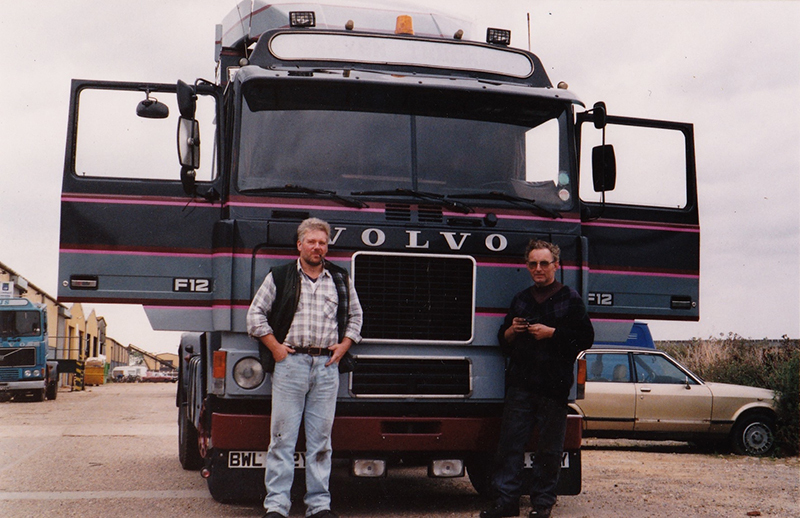 Sadly we have to report the death, on 10 January, of haulage legend Bob Carter (above right), following a battle with cancer. He died at the age of 80. Eldest grandson of operator William Carter, famous for its green trucks, he grew up in his father Les’s transport business. Bob was a pioneer of overland haulage to mainland Europe and the Middle East in the 1970s with his company Trans UK Haulage. Bob wasn’t afraid to get his hands dirty and learnt his engineering skills in the British Army’s Royal Electrical and Mechanical Engineers (REME). He leaves daughter Jane and two sons, Chas and Jimmy. Bob, a true gentleman of the road haulage industry, will be sorely missed by all who knew him. His colourful life is recorded in a book by Mat Ireland, You Call We Haul published by Old Pond. Subscribe to Truck & Driver and get 13 issues a year!